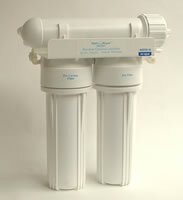 At Freshwater we have the largest range of reverse osmosis to choose from. With us you are not limited to just one or two types, styles, sizes or shapes. With ROs from AquaPro, TGI, Water Depot & GE we have the best range on offer in the UK. Plus all of our prices include vat & delivery and a 3 year warranty on domestic systems. 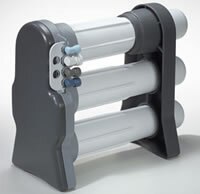 Full range of filters & membranes, parts and spares for all ROs. Plus the full range of TGI RO systems 3, 4, 5 & 6 stage and the economy GTS systems. Also the Pallas XRO Water light RO.